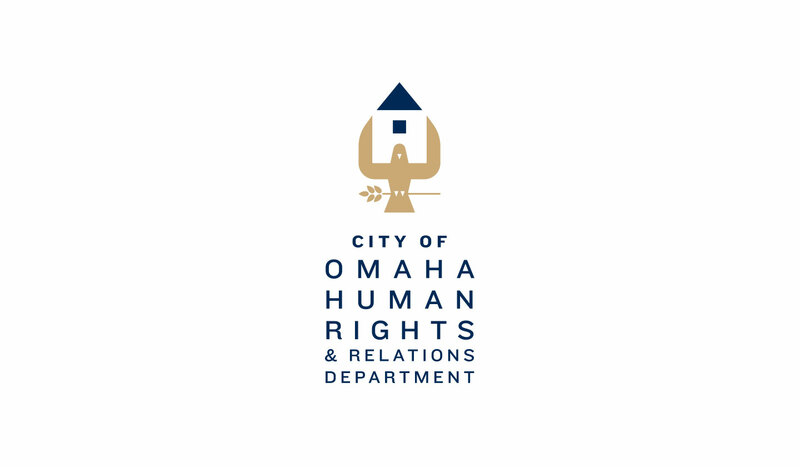 City of Omaha Human Rights and Relations Dept. 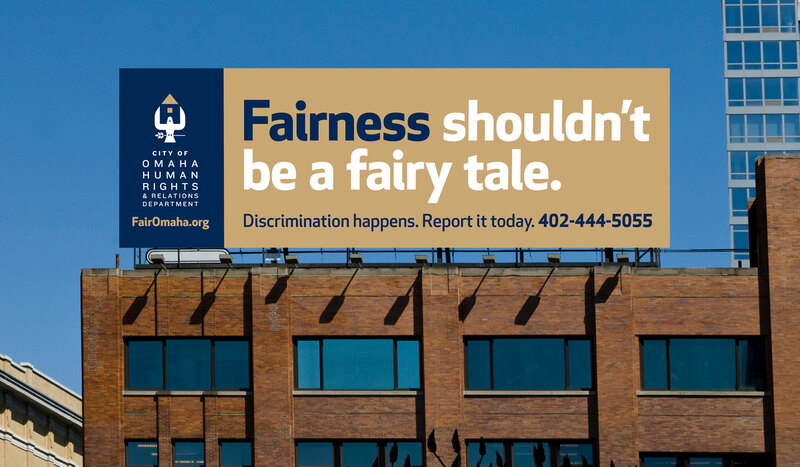 City of Omaha Human Rights & Relations Dept. 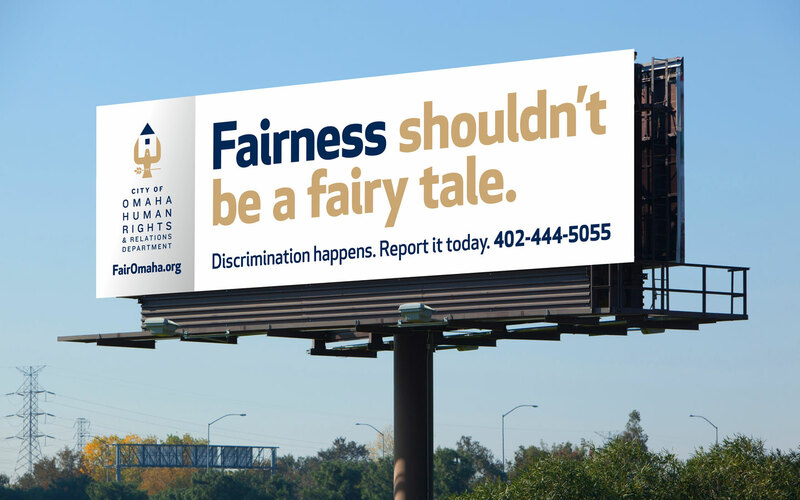 When you think “proponents of great design,” the first thing that pops to mind is typically not “municipal governments.” But when your department’s federal grant money hinges on how well you’re spreading the anti-discrimination message, you start looking for ways to improve your marketing. And you stop looking when you find us. 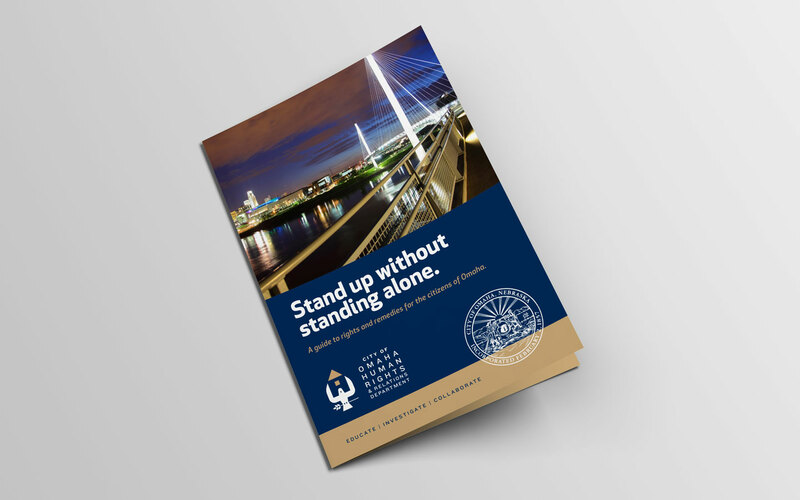 For the City of Omaha Human Rights & Relations Department (OHRRD), we began with a new logo and stationery package that was quickly followed by a mini-outdoor campaign in support of Fair Housing Month. 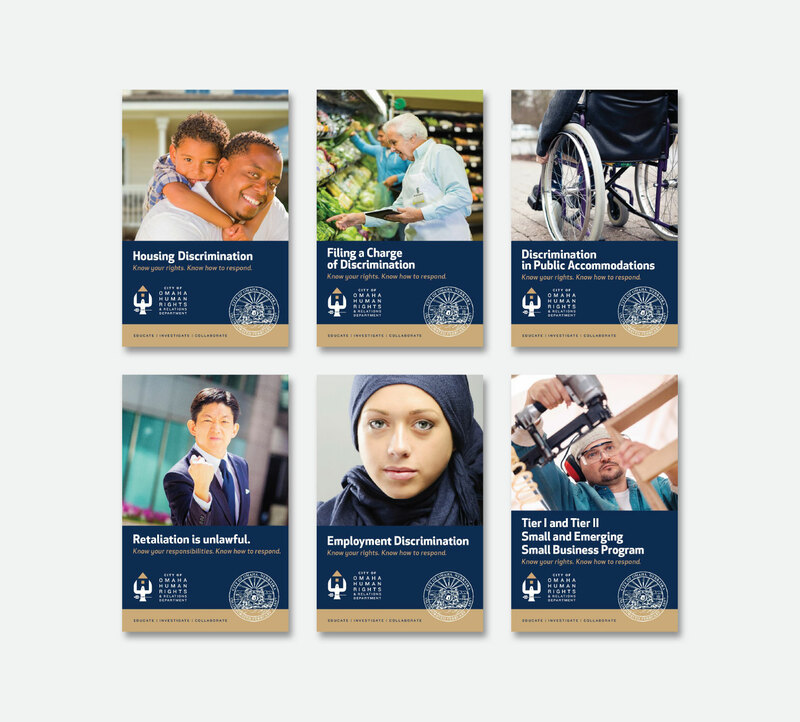 We then revamped the department’s entire library of anti-discrimination collateral, making them both more attractive and easier to read. 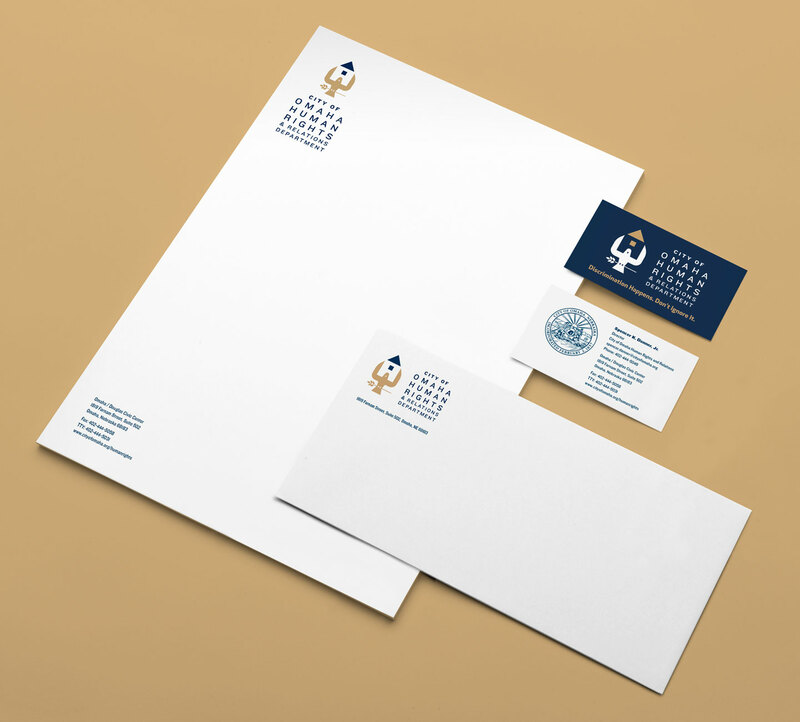 Not bad for government work. 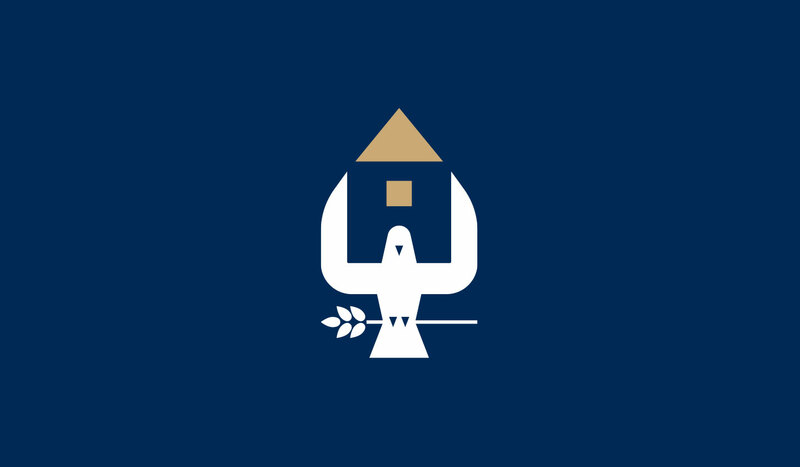 © 2019 Webster. All rights reserved.